C&C Security Ltd. provides an alarm response and keyholding service to clients, both commercial and residential. If your premises has an intruder/ fire alarm this service could be ideal for you. 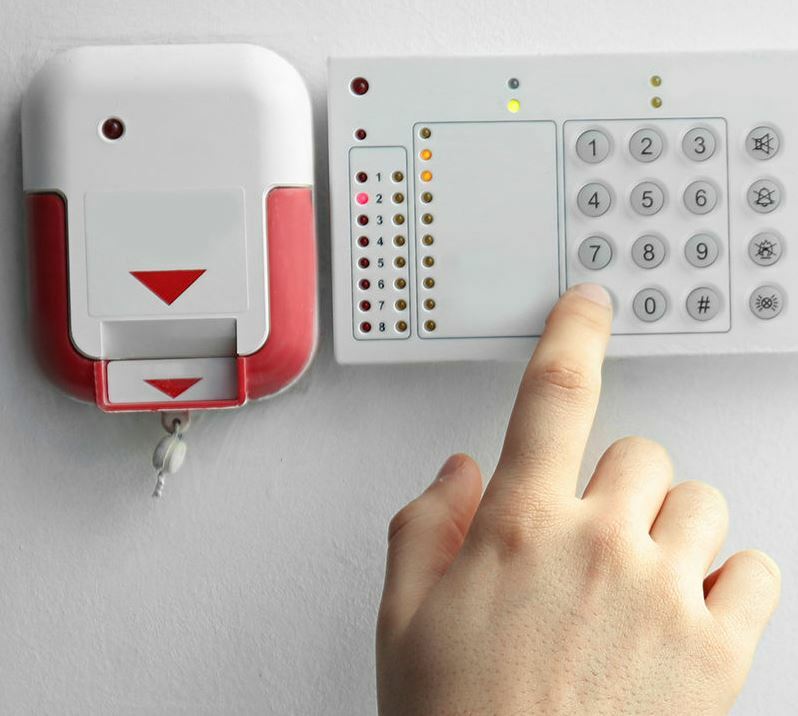 If either alarm is activated on your premises either throughout the night or during the day, C&C Security will attend the alarm and check for any sign of a break in. C&C Security’s trained staff will check each window and door externally and then enter the premises to check the alarm for what exact zone was activated. C&C Security will then check the zone and the rest of your premises to ensure it is secured. If there is a break in or if there is any suspicious activity C&C Security will contact the Gardai immediately and also a nominated contact from your company. C&C Security will then wait on site until the Gardai and the company’s contact arrive on site. This service gives our clients total peace of mind that your company/ house is being protected from intruders and trespassers 24 hours a day.